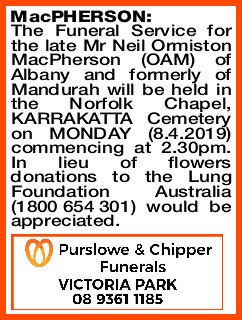 The Funeral Service for the late Mr Neil Ormiston MacPherson (OAM) of Albany and formerly of Mandurah will be held in the Norfolk Chapel, KARRAKATTA Cemetery on MONDAY (8.4.2019) commencing at 2.30pm. In lieu of flowers donations to the Lung Foundation Australia (1800 654 301) would be appreciated. 14.5.1922 — 30.3.2019 Passed away peacefully, aged 96. 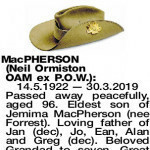 Eldest son of Jemima MacPherson (nee Forrest). Loving father of Jan (dec), Jo, Ean, Alan and Greg (dec). Beloved Grandad to seven, Great Grandad to eight. Passed away on Saturday 30th March at Clarence Estate, Albany. My darling Dad who I was privileged to have in my life for 69 years. You were a wonderful, generous and caring father. I will miss our outings for coffee and cake and talking about the Eagles, your two favourite pastimes! My sincere thanks to the wonderful staff at Clarence Estate and the doctors at The Surgery, especially Dr Brian Malone who all gave so much love and care to Dad. RIP Dad, I will always love you. Jo. Dad, what a wonderful life you had, you were our inspiration in so many ways. Sayonara from your Tokyo family, son Ean, daughter-in-law Chiyomi, and loving grandsons Callum and Finn. You were deeply loved by your daughter Jan, and your beloved Melbourne family. You were the fabric that bound our family together. Our hearts are breaking. Now at peace, and reunited with your beloved daughter Jan. We will always love you. Gypsy, Christiaan, Zahra, Brynn, Reid, Dom, Becky, Sam, Will, and Jemima. 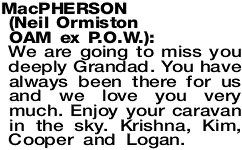 We are going to miss you deeply Grandad. You have always been there for us and we love you very much. Enjoy your caravan in the sky. Krishna, Kim, Cooper and Logan. Deepest sympathy and love to his family. 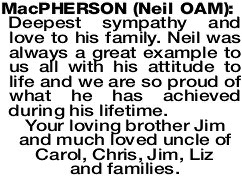 Neil was always a great example to us all with his attitude to life and we are so proud of what he has achieved during his lifetime. 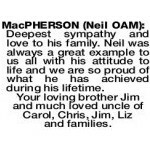 Your loving brother Jim and much loved uncle of Carol, Chris, Jim, Liz and families. Sincere sympathy to his family. 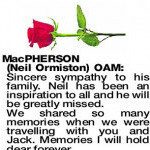 Neil has been an inspiration to all and he will be greatly missed. We shared so many memories when we were travelling with you and Jack. Memories I will hold dear forever. Your loving sister Jessie and family, Sue, Ian, Peter, Di and their families. 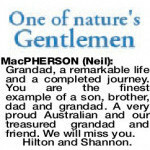 Grandad, a remarkable life and a completed journey. 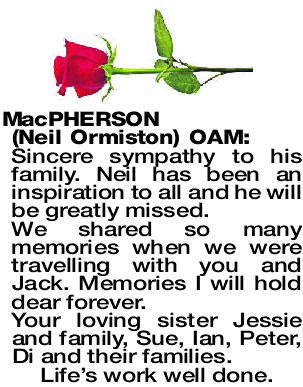 You are the finest example of a son, brother, dad and grandad. 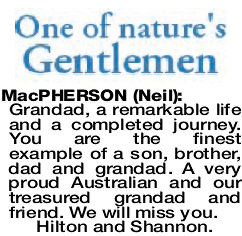 A very proud Australian and our treasured grandad and friend. We will miss you. 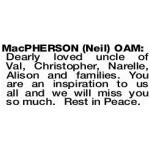 Dearly loved uncle of Val, Christopher, Narelle, Alison and families. You are an inspiration to us all and we will miss you so much. Rest in Peace. With deepest sympathy to Joanne, Ean, Alan and families. Uncle Neil, you have achieved so much in your life leaving us so many memories especially of our Quiet Lion Tours. 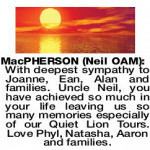 Love Phyl, Natasha, Aaron and families. 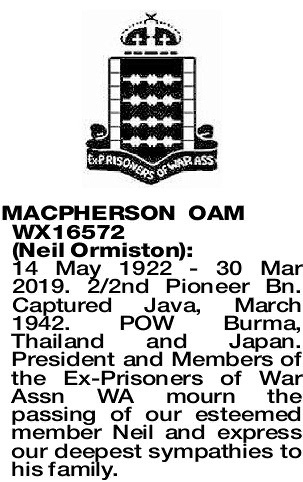 14 May 1922 - 30 Mar 2019. 2/2nd Pioneer Bn. Captured Java, March 1942. POW Burma, Thailand and Japan. 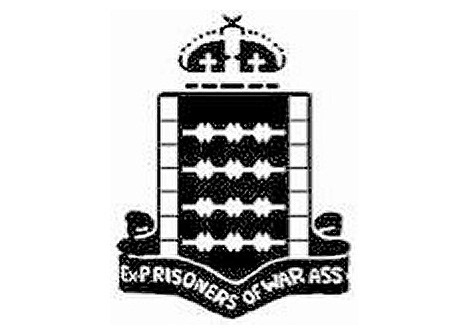 President and Members of the Ex-Prisoners of War Assn WA mourn the passing of our esteemed member Neil and express our deepest sympathies to his family. 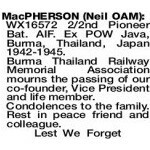 MACPHERSON NEIL Neil made significant contribution to Burma Thai Railway Quiet Lion Tours. He will be sadly missed. Condolences to family. WX16572 2/2nd Pioneer Bat. AIF. 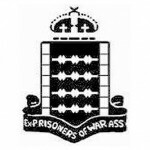 Ex POW Java, Burma, Thailand, Japan 1942-1945. 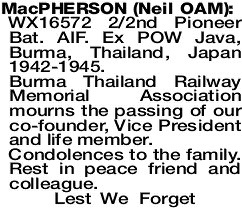 Burma Thailand Railway Memorial Association mourns the passing of our co-founder, Vice President and life member. Condolences to the family. Rest in peace friend and colleague.